Firearm Deer Hunting Season started this past Friday. And even though I am NOT a hunter, it got me thinking about camouflage - and not just when looking to shoot Bambi. 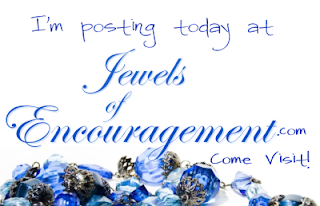 Check out my post over at Jewels of Encouragement to see what I'm talking about - Watch for the camouflage!